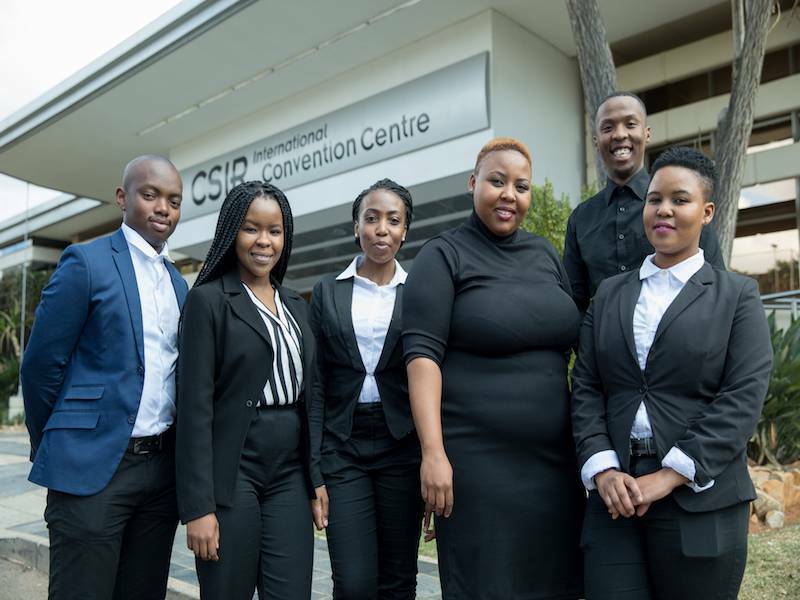 The conference, held from 13 to 15 September was the new venue’s first ever event and attracted 1 500 delegates from over 500 companies. 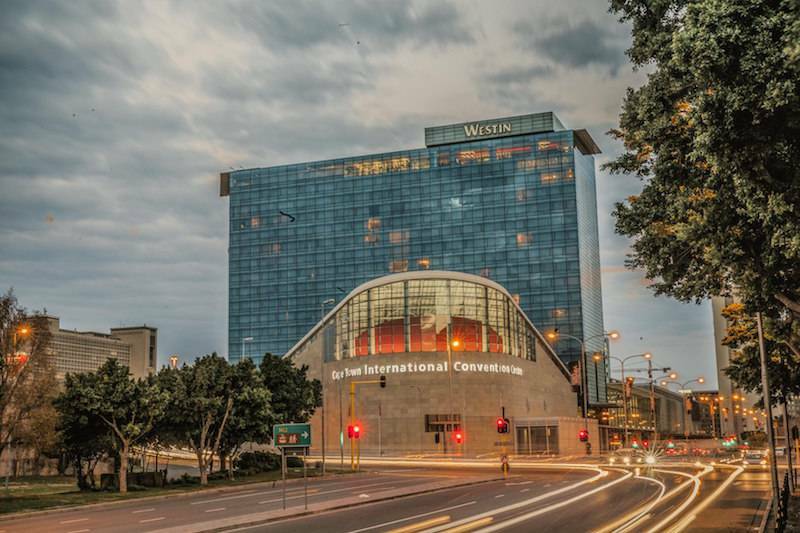 The Inkosi Albert Luthuli International Convention Centre’s uncompromising commitment to professionalism, developing people and service excellence, ensures daily that Africa’s leading meetings and conference venue continues to woo visitors from across the globe. 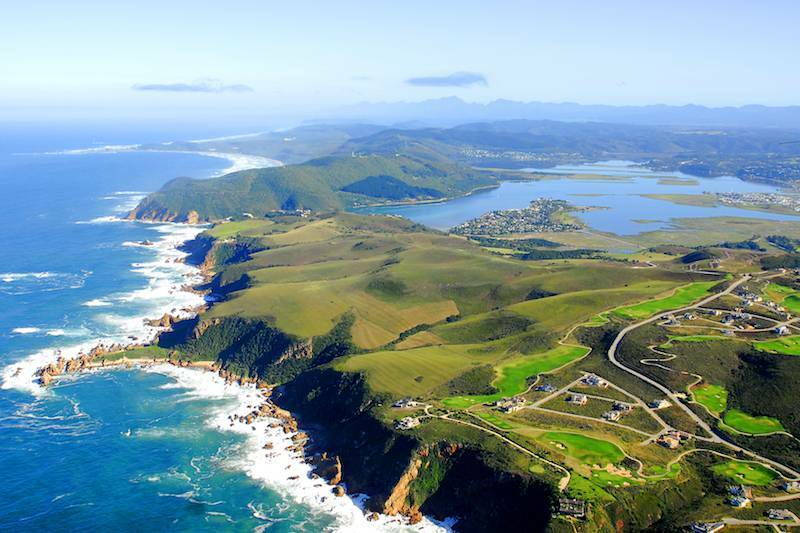 The tourism industry in the Garden Route in South Africa suffered a hard blow following devastating fires that ravaged a large part of this popular tourism area last week. 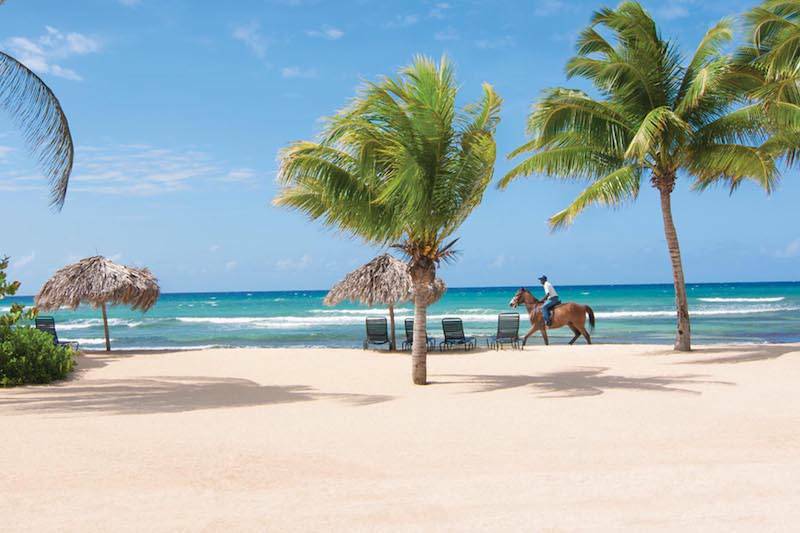 However, tour operators say the area is open for business and tourism. 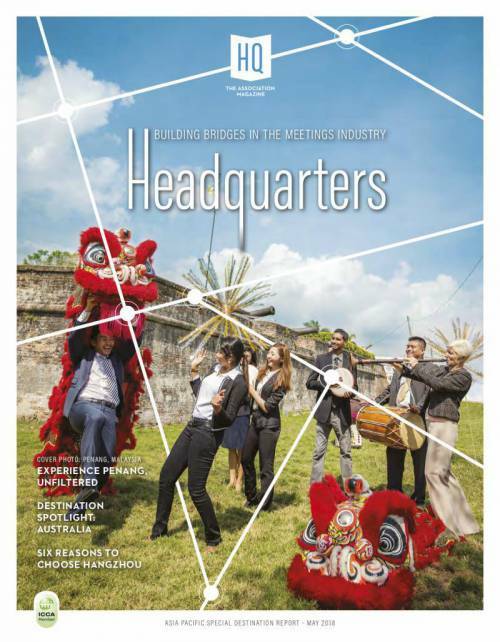 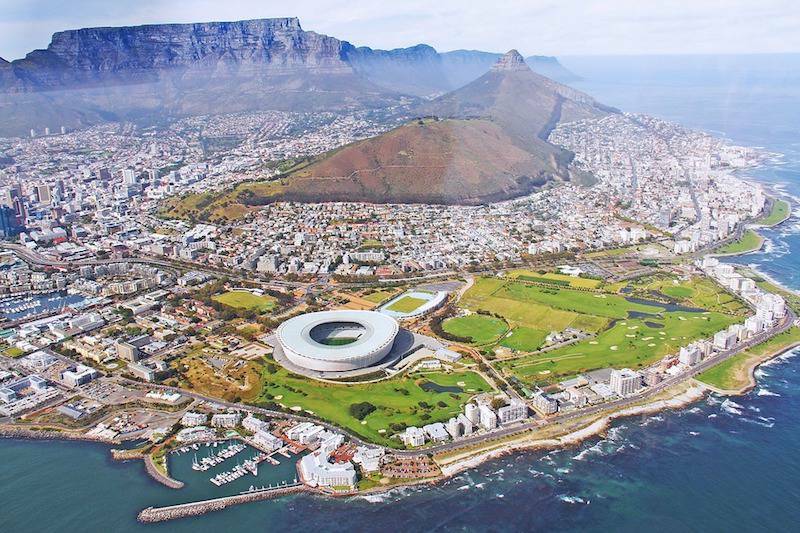 Here’s what you can expect from Africa’s number one business tourism destination! 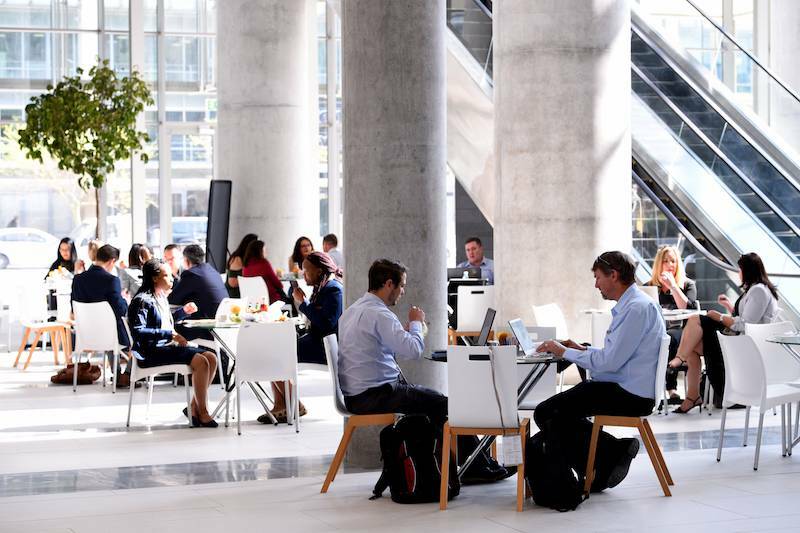 Cape Town has been ranked as the number one city in Africa for business Tourism by the International Congress and Convention Association (ICCA). 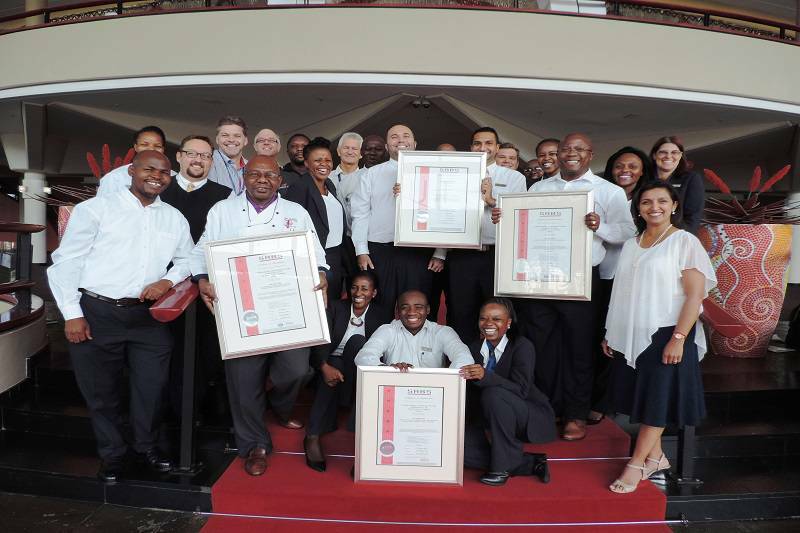 CTICC makes the grade – again! 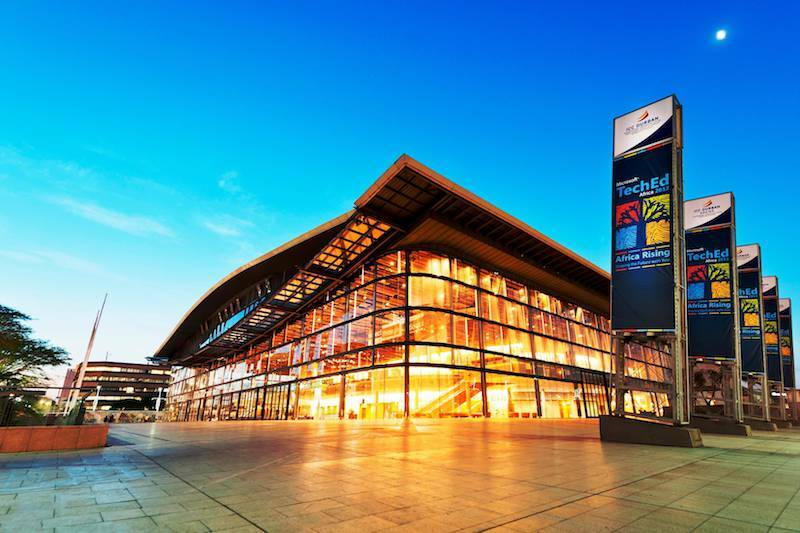 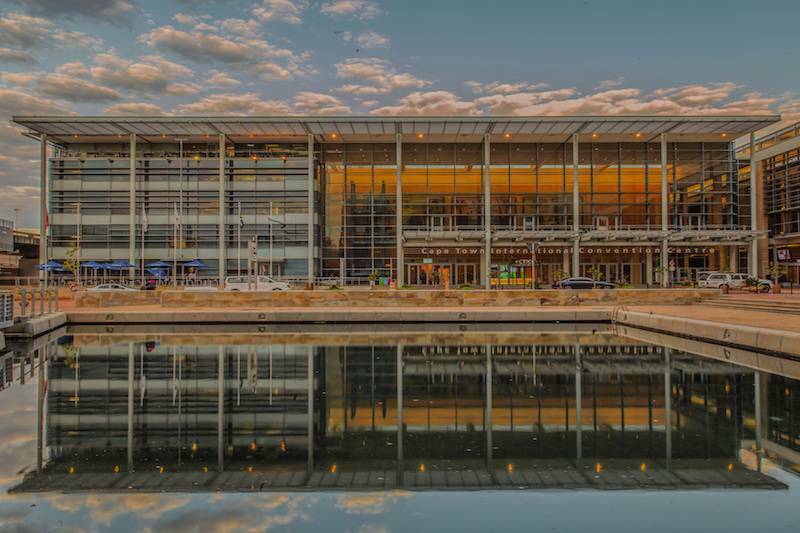 The Cape Town International Convention Centre (CTICC) has retained its 5-star status after receiving the highest grading by the Tourism Grading Council of South Africa for a meetings, exhibitions and special events (MESE) organisation. 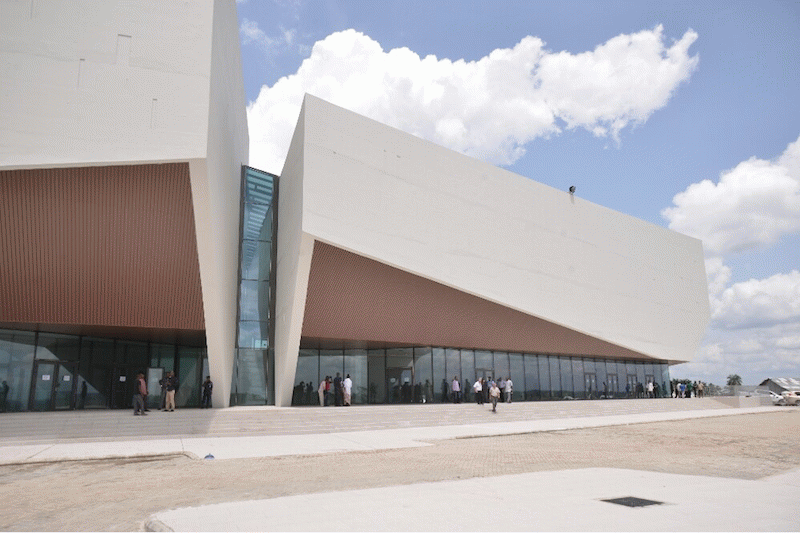 The centre received an overall score of 98%. 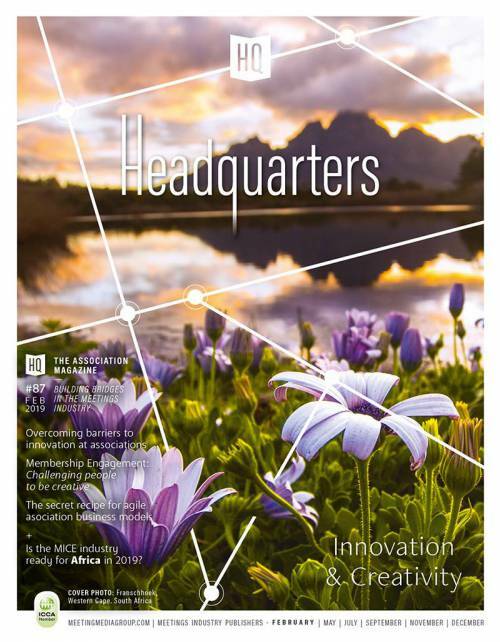 The Calabar International Convention Centre, in collaboration with the Nigerian Association of Agricultural Economists, NAAE, has won the bid to host the 6th International Conference of the African Association of Agricultural Economists, AAAE in September 2019. 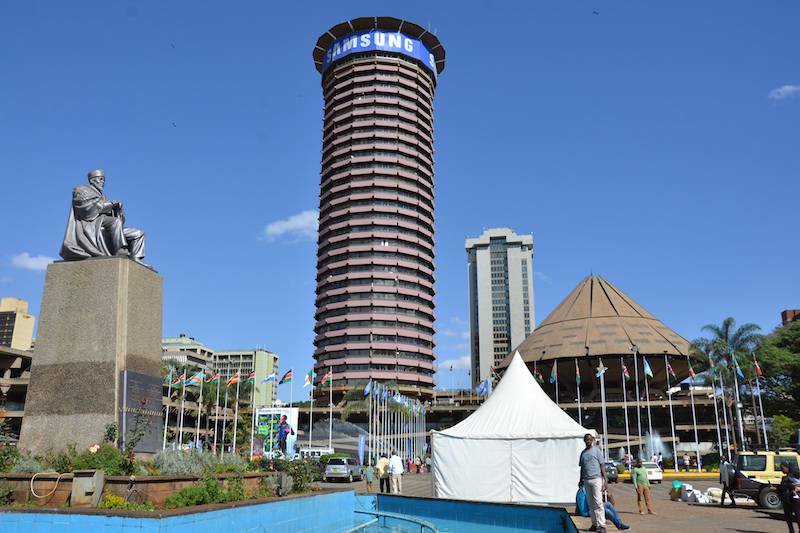 Kenya’s Cabinet Secretary for Tourism Najib Balala announced the formation of a special task force two days ago, aimed to establish the Kenya Convention Bureau. 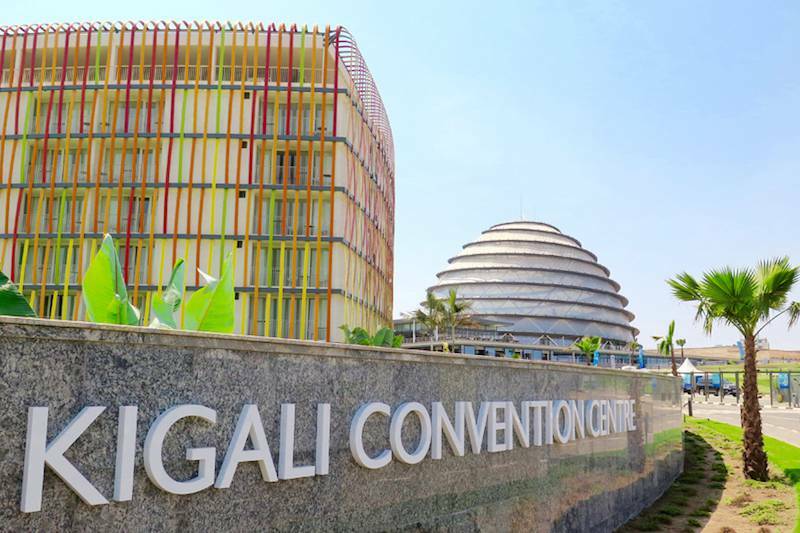 Kigali is the most attractive city in Eastern Africa for the global hospitality industry, according to hospitality industry executives who attended the Fourth Annual Africa Hotel Expansion Summit and Hospitality Round Table, which took place on September 8-9 at the Julius Nyerere Convention Centre in Dar es Salaam, Tanzania. 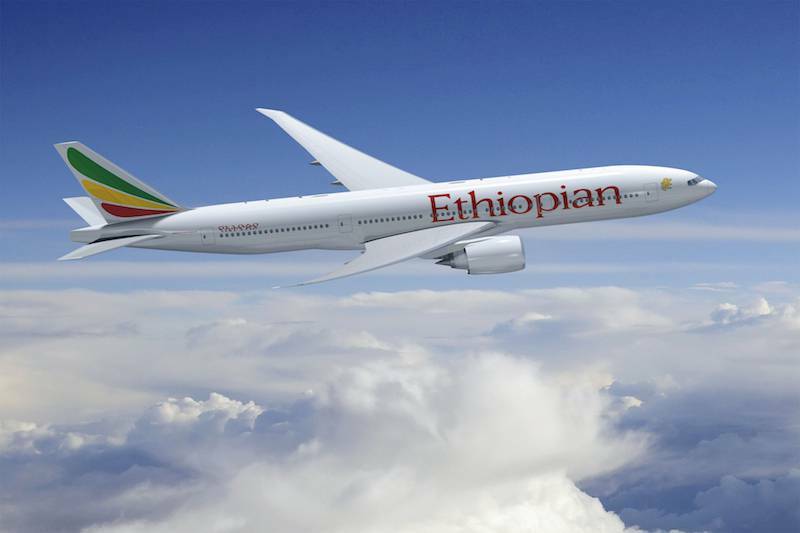 Ethiopian Airlines, the fastest growing and most profitable African airline, has announce that it will add a thrice weekly service, on top of its daily flights, to Guangzhou as of October 8, 2016. 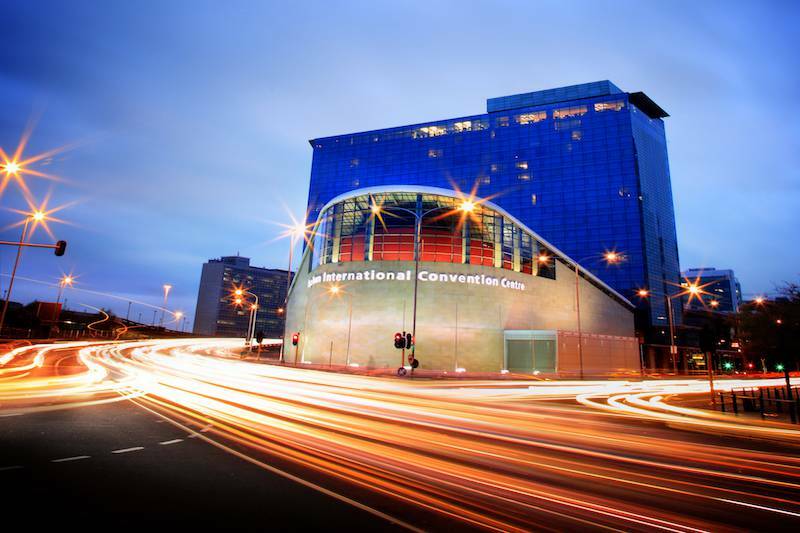 The CTICC, one of South Africa’s largest conference centres, is located on the foreshore district of Cape Town, just 20 minutes away from Cape Town International Airport and within walking distance of more than 3500 hotel rooms. 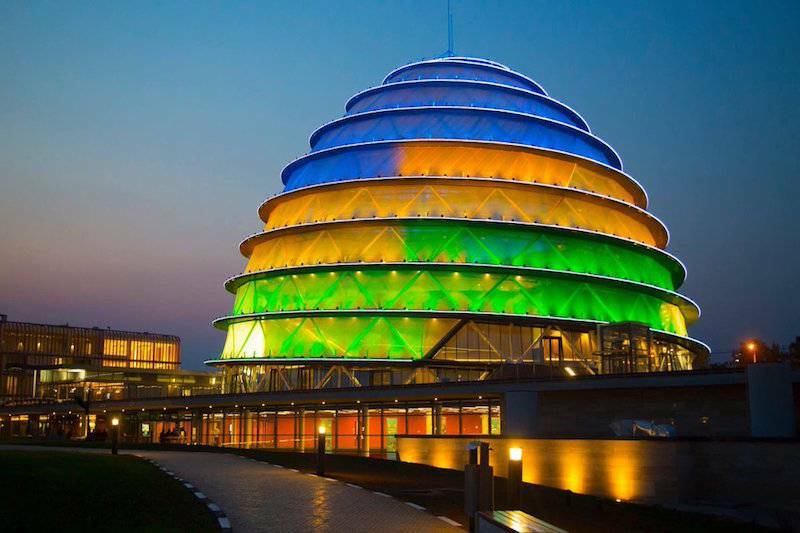 A rousing call for pan-African unity, solidarity and equality rang throughout the 27th African Union (AU) summit, which took place in the Rwandan capital Kigali on July 10-18, 2016. 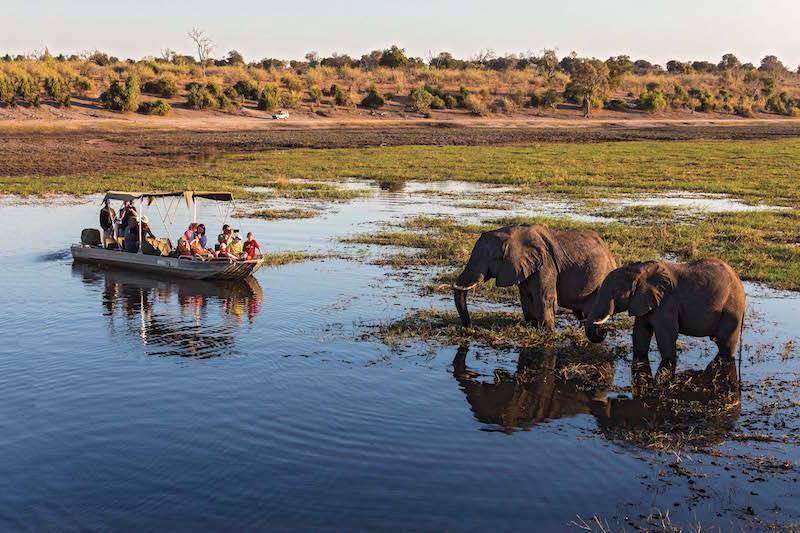 Botswana is a dream destination for incentive travel. 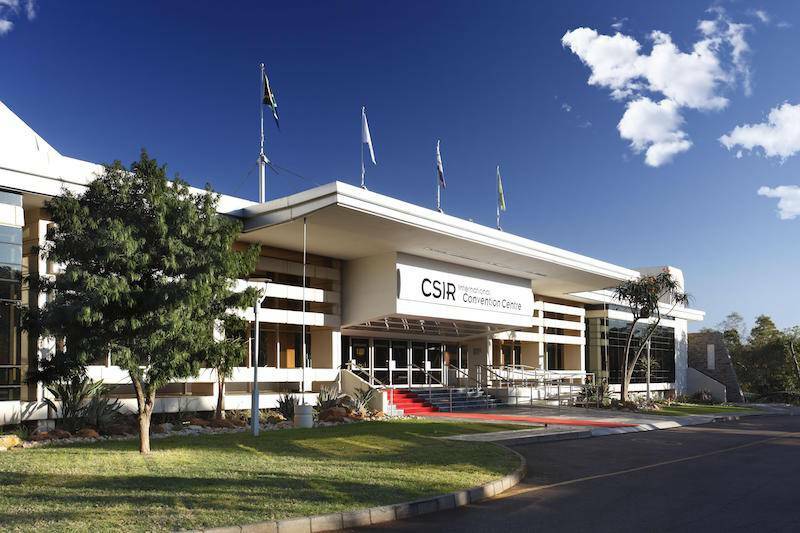 The country also offers different convention centres the Peermont Convention Resort, one of the finest facilities of its kind in Southern Africa, and the Gaborone International Convention Centre, better described as an oversized villa for meetings: stately, surrounded by water and luscious gardens and of course oozing with African hospitality and warmth. 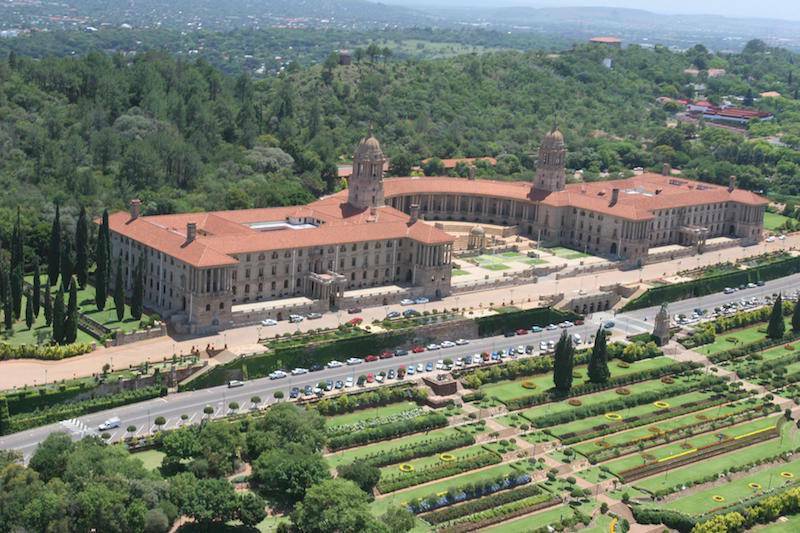 For the first time in history, Tshwane has made the famous ICCA rankings, the annual list of the world’s top cities for hosting international associations. 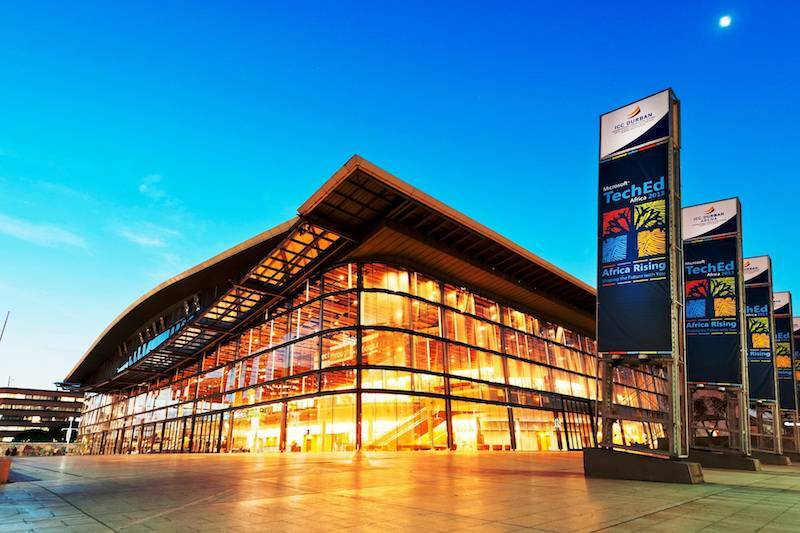 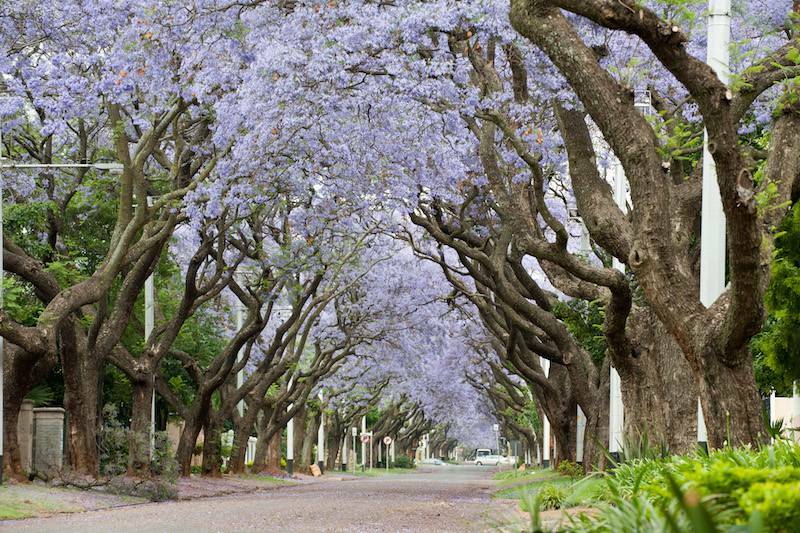 One of the top 10 cities in Africa, Tshwane is ranked 254 – up from 284 compared to 2014 – a testament to the city wanting to be a key player in the meetings industry.